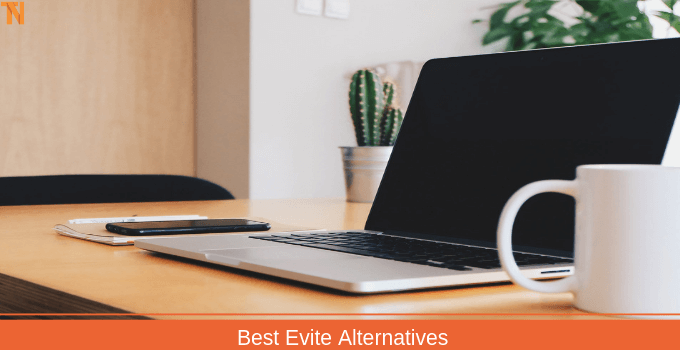 Are you looking for best Evite alternatives? Well, today I am back top 10 sites like Evite to send online invitations. Inviting people to an event is easier than ever. You can find great invitation services at your fingertips. There are online services which can help you to orchestrate the event, search suitable venues where the event can be held, choose the right invitation card and also provide the map with directions to the venue. 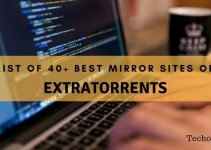 Well, we have researched for a while and found these sites helpful for inviting people. You don’t need to do complicated stuff in order to send invites. It’s a pretty easy process by using these websites. 1 What Is Evite and Its Purpose? What Is Evite and Its Purpose? Evite is one of the first online invitation websites which was launched in 1998 during the dot-com bubble. 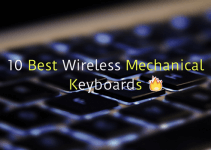 It quickly gained popularity due to its free service and pop culture references. This website made inviting people for different occasions much easier and faster than our traditional invitations. For sending an invitation through Evite, you need to fill all the details about the party or ceremony, then enter the E-mail addresses and phone numbers of all the guests you want to invite and then click on the “Finish and Send” button. Creating ‘an Evite’ (The invitations sent through this website are called Evites) is easy, but it is losing its popularity. As the creators are not sufficiently innovating and improving the user experience on the product as compared to all its competitors. It is comparatively slower than some of the alternatives offered on the internet. Let’s look at some alternatives of Evite to send invitations online. Well, I have also shared sites like Craigslist to buy/sell used stuff. 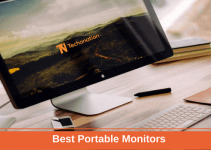 Founded in 2006, this website gained popularity after it featured in PC World’s “25 Web Sites to Watch” and won the MITX (Massachusetts Innovation & Technology Exchange) award for usability. After it was UI revamp a few years ago, Punchbowl became more user-friendly. The free online service allows sending invites to 100 guests per event. You can also send digital cards to up to 10 recipients per month which will also include advertisements on the invites. This website helps you to plan the event and send RSVP cards. The RSVP can be tracked, and we can also send updates to guests through the website. It is one of the best Evite alternatives to send invites online. Punchbowl collaborated with Disney, Nickelodeon, Transformers, Activision and more for better visual appeal. Punchbowl can be the best choice for planning kids’ events. Recently, I posted about sites like Rainierland, must read if you are a movie freak. If you like the minimalistic and simple design, then this might be the site for you. While using the free service, you can send an invitation to a recipient list of up to 75 people. It offers some great features, and you can sell tickets for third-party events or even collect donations for a joint gift. The free service will include advertisements on the invitations. Well, it’s one of the best sites like Evite. 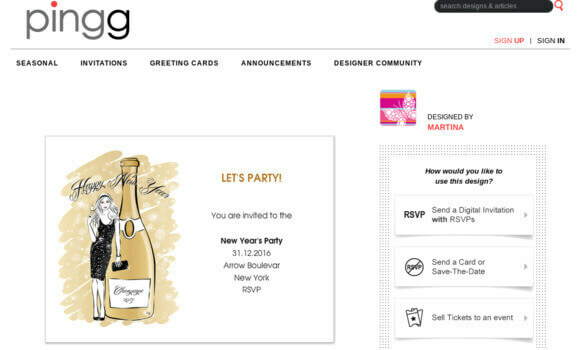 Another great feature offered by Pingg is that you can upload your photos and design to use it on invites. Sending RSVP is simple with the ability to track it, you can also send updates about the event to the guests. Well, the Paperless post is one of the best Evite alternatives for inviting people digitally. It is a New York-based company which was founded in 2009. It stands out from the rest with the number of customizations available on the website. It also has an IOS app. Paperless Post partners with some popular fashion designers (Kelly Wearstler, Vera Wang, Oscar de la Renta and more) to offer the best design on the invitations. The free cards can be sent to a maximum of 2,000 e-mail addresses. The new product- Flyer- will let you share your event on most platforms like social media, SMS, email and more. The ‘Save the Dates’ is one of the best service offered by the website for wedding invitations, but this is not free, and you would require coins for sending out these invitations. You can do a few customizations using the free cards, like uploading your own design or image. PurpleTrail is one of the best paid online invitation sites like Evite. There are invitations available for every type of events, or you can create a custom card especially for your event. There is a shortage of themes in some categories. It has an application available on the Apple App Store. You have an option to chat with your guests, and the guests can suggest different venues and times for the event. Creating and sending invitations is easy, all you need to do is sign-up then enter all the event details. After that, enter the e-mail addresses and mobile numbers of all the guests. PurpleTrail is advertisement free and allows to send printed advertisements for a small fee. 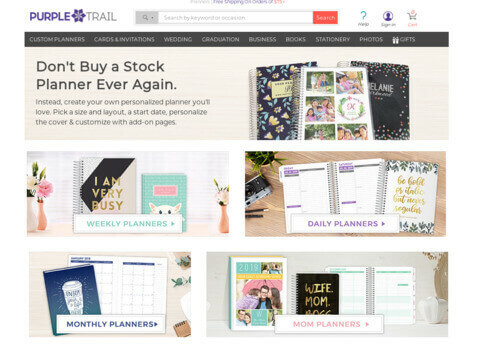 The website also lets you create personalized planners. If you are searching for aesthetically pleasing wedding cards, then Minted might be the website for you. This website is mainly intended for wedding invitations, though they have significantly broadened their collections for different occasions in the recent past. 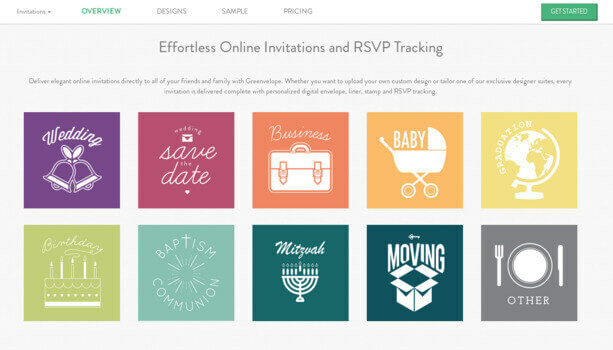 The whole process of creating and sending an invitation via Minted takes approximately 10 minutes. All the designs available on the website are made by independent designers, and you can work with a designer to create the design you are looking for. RSVP’s can be tracked through the wedding website. You can also buy gifts, calendars, stationeries and more from the website. Owned by Perion Network Ltd., Smilebox is one of the best applications used to create slideshows, invitations, greeting cards, and collages. After choosing a format, the website lets you customize the card. You can add photos, animations, music, captions and more on the card. Moreover, then you can share the invitation cards through email or social media. Design templates are limited when using the free version. However, you can make it interesting by customizing the card. 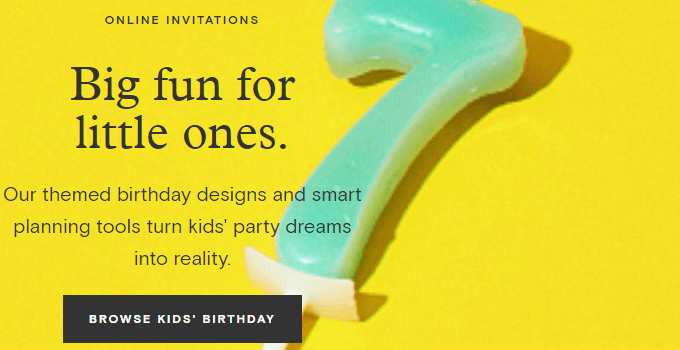 Creating and sending invitations using Smilebox is relatively easy and hassle-free. Shindigg is another great site in this list of best Evite alternatives. 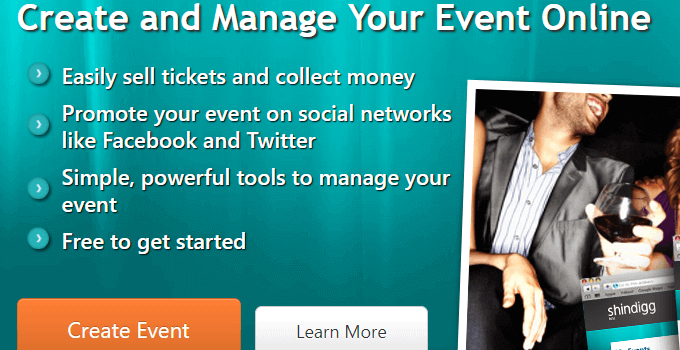 This website lets you create and manage your event effectively. 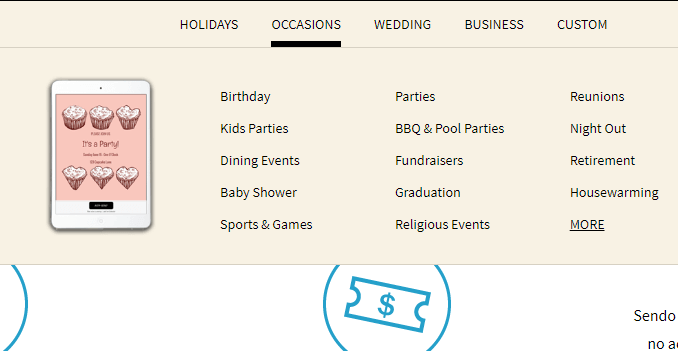 You need to create an event page on Shindigg and then customize it by adding text, animations, pictures, and videos. Enter all the relevant information in the event page and then send the invitation via email or social media. You can sell tickets and also collect money through Shindigg. The website keeps track of all the transactions making the work easier for you. This application offers an elegant design which is highly customizable and sends the invitations directly to family and friends. There are various invitation cards available for a wide array of occasions. Greenvelope allows adding music, the location of the event through Google Maps, images, animations, venue information and more. Creating and sending out invitations is not free, you can check their single mailing and yearly membership package from their official website. It lets you send RSVP and easily track it. 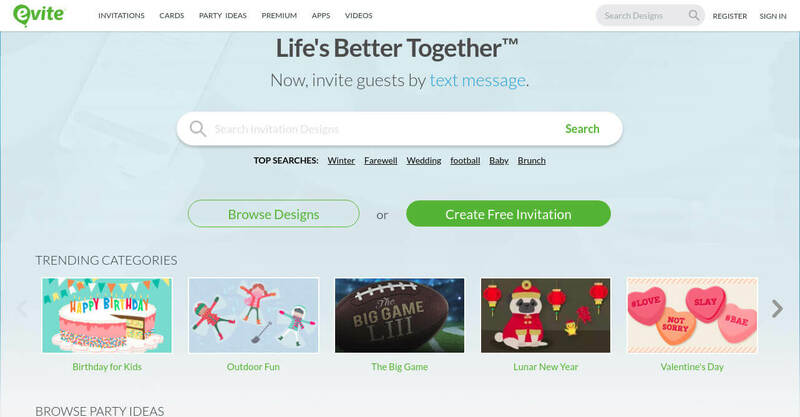 It also allows you to send a single invitation to a family by grouping guests together. This website allows you to create 100 percent customizable design or choose from their broad array of elegant designs. The free service will enable you to send invitations to a maximum of 10 recipients. For inviting more people, you can either pay for a single event or purchase a yearly membership for unlimited events. 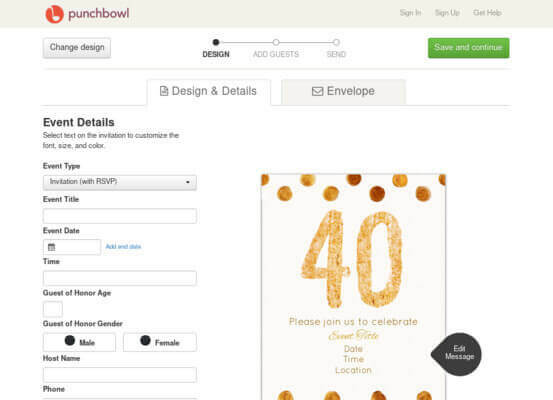 You can select designs for various occasions and also send and track RSVPs. You can also sell tickets on Sendomatic, and all the invitation cards are advertisement free. You can also send invites to people through Facebook, but these invites are not as efficient and user-friendly as compared to the other Evite alternatives. Most of the times these invites are left unnoticed. First, you need to create an event on Facebook, then go to the event and click on “Invite.” You can send invites to people by entering their name, email address or phone number. Tap on the profiles of the people you want to invite and then click on “Send Invites.” Sending invitations on Facebook is easy and free. Well, that was all for best Evite alternatives. I hope you now got the idea about these sites like Evite to send invites online. 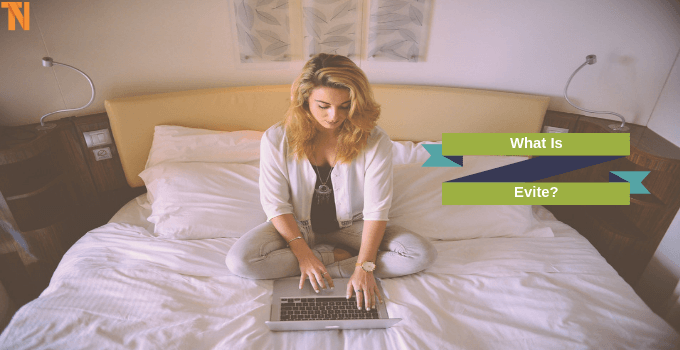 Evite is still widely used, but if you are looking for some cool features and designs for your invitations, then the websites listed above might turn out to be helpful for you.